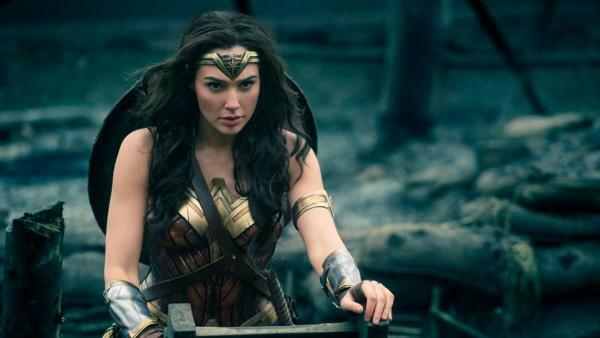 wonder woman set to break box office records? yes. yes. yes.